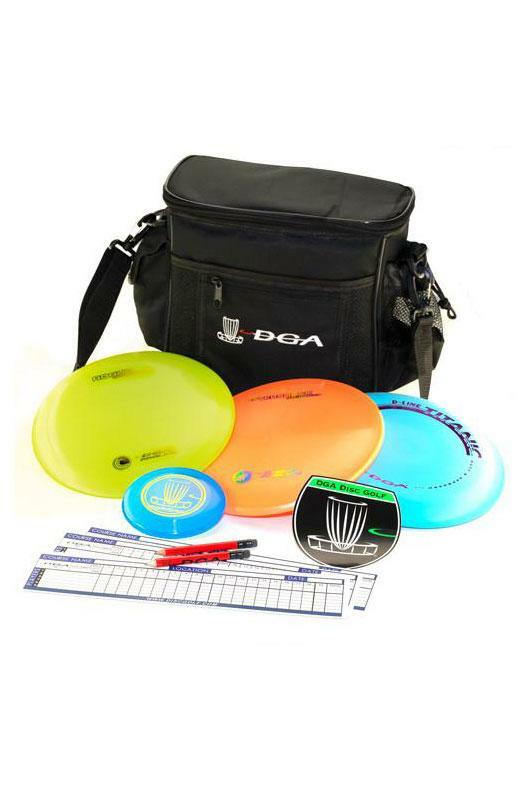 The DGA Advanced Disc Golf Starter Set is similar to our Beginner Disc Golf Starter Set but includes more premium plastic in heavier weights. 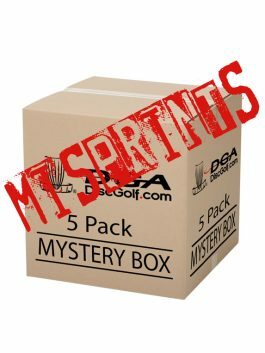 This set is currently only available with a Black Starter Bag. The ProLine Rogue is DGA’s high speed driver that combines both control and distance, while maintaining a predictable flight path. 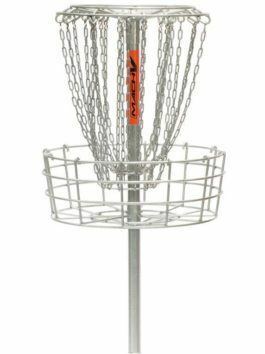 For low to medium arm speeds, this disc works perfect for straight shots that do not require significant fade, and can also be used for long turn-overs. Those with higher arm speeds will notice that the ProLine Rogue is perfect for any flip-to-flat line, narrow tunnel drives, as well as the huge flex shots. The ProLine Aftershock is a slightly stable midrange disc that holds reliable lines. The ProLine Aftershock can handle huge anhyzer lines and still produce a significant amount of fade at the end of its flight. 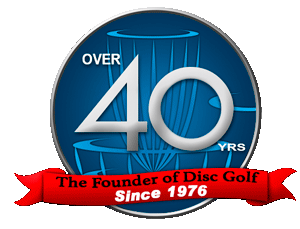 It can be thrown on straight flight paths, as well as trustworthy hyzer lines. 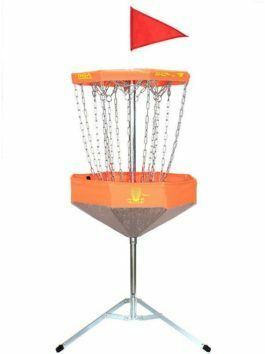 You can use the ProLine Aftershock off the tee, or for long-range approach shots. 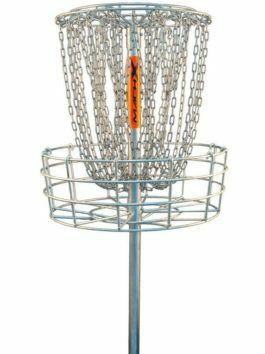 This disc can handle any arm speed and sticks to the line that you put it on. 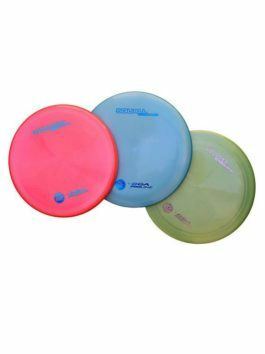 The ProLine Aftershock is a great midrange disc for all players! 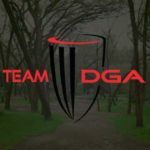 The D Line Titanic is a slightly over stable putt and approach disc that was designed to sail straight and nail your shots. 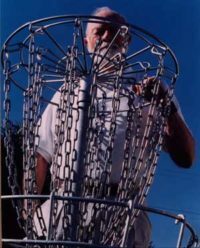 More stable than the Reef, this disc will hold a long hyzer putt line. 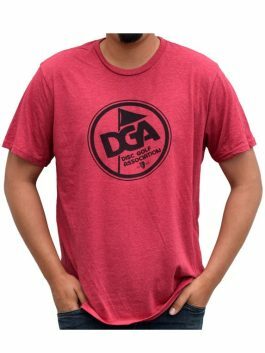 The D Line Titanic can be used for flex shots when approaching and can hold a steady line. The Titanic in D Line plastic has enhanced grip and durability that sets this putter apart from any competition. 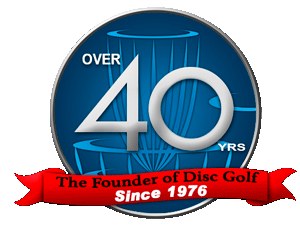 Disc colors will vary. 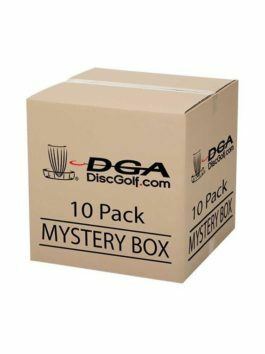 All discs in this set will be 170 class.